Agent contest, short story markets, new release and more. Are you looking for an agent? 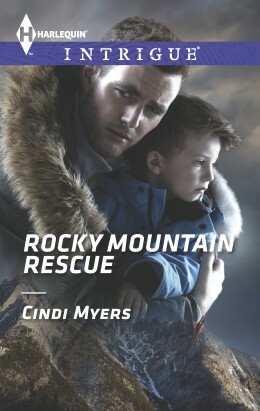 Author Candi Wall is hosting top agent Jenny Bent on her blog on May 29, 2011. Jenny will take pitches from selected posters. Check out Candi’s blog for details on how you can participate. I have a new books out. My Upside Down Life is my first YA, written under the name Jamie Sterling. It’s available now on Amazon. Check it out. Daily Science Fiction publishes science fiction and fantasy stories from 100 to 10,000 words. Payment is 8 cents per word. They are especially interested in flash fiction – stories under 1000 words. Check out their submission guidelines. Fantasy Magazine publishes all kinds of fantasy stories – from traditional fantasy to urban fantasy to magical realism. Their Guidelines link leads to a Contact Us page, but I understand they’re a paying market and the quality of the stories on the site is high, so it’s worth checking out. If you love cats, I Love Cats magazine would like to read your short story — up to 1000 words. Payment is $50 on publication. Read the guidlines here. As always, feel free to pass on information from this blog, reprint it and share it with others. All I ask is that you give me credit and include a link to the blog. Thanks! Unsent Letters is an interesting blog and book project. You’re invited to submit your letters for possible inclusion in the second book collection of letters or the regular blog posts of letters. The letters should be written to a real person or event and express authentic emotion. Though the editors prefer “real” letters, they’re open to fiction, as long as it sounds real. Payment is $25 to $250 per letter. For more information, see their guidelines. A Willing Spirit received a lovely review from The Romance Studio. The reviewer writes: “Ms. Myers writes a touching, believable story of the physical and emotional dangers faced by a white woman falling in love with a half-Indian man in the 1850s. 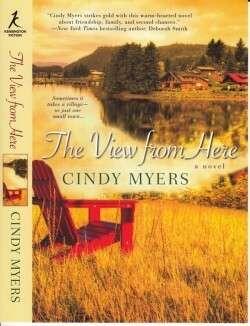 The book is a delightful read and I got so caught up in the story of Tessa and Micah that I read it in a single day. 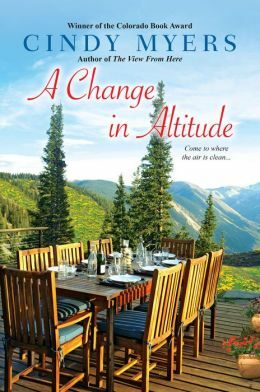 This tale of two people struggling between the acceptance of their community and their growing love for one another is one you will remember fondly.” Check it out here or buy the book here. Brenda Novak’s auction continues through this month. All the money from the auction goes to the fight against juvenile diabetes. Check out the hundreds of great offerings, from free books to one-on-one sessions with agents and editors. See everything and make your bid here. Amazon will launch its own line of romance novels this fall. Montlake Romance will debut with a book by New York Times bestselling author Connie Brockway. Amazon plans to release digital, print and audio formats of romance books under the new imprint. Romance novels have been some of the best-selling titles on Kindle and Amazon clearly wants to take advantage of this. Right now the program is invitation only. Amazon plans to expand into other genres, such as mystery and speculative fiction, with additional imprints later. Feel free to share anything from this blog with others. Reprint it in your writer’s newsletters if you like. All I ask is that you give me credit and include a link to the blog. Thank you. New horror and mystery markets, new book release and more. 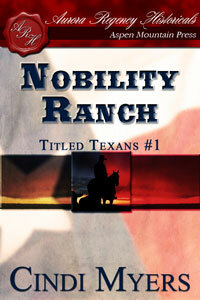 Nobility Ranch is on sale now. This is Book One in my Titled Texans trilogy, originally released in 2000 by Kensington Books. Now readers who missed it the first time (or want to revisit it) can read the trilogy in eBook form from Aurora Regency Historical. This historical western romance series follows three titled Englishmen who come to Texas to seek their fortunes — and find love. In Nobility Ranch, Lord Charles Worthington flees his confining, proper life for the Texas plains — but the woman he left behind comes after him! Pick up your copy today. F&W Crime is a new imprint of F&W Books. The publisher acquired crime fiction small press Tyrus Books from Benjamin LeRoy. LeRoy will continue as published of F&W Crime, which will launch its Prologue Books line this summer. This ebook publisher plans to publish up to 200 crime fiction titles in ebook form this year. Read the press release here. One Buck Horror is looking for classic horror short stories. If you have a horror story of 3000 words or less, Editors Christopher Hawkins and Chris M. Hawkins would be interested in hearing from you. They pay 5 cents a word for horror stories set in any time period or locale. Stories should be “scary and compelling.” Find the submission guidelines here. Then check out D.L. Snell’s interview with the editors. Don’t miss Brenda Novak’s Seventh Annual Online Auction , which opened May 1st and will run until May 31st. There are 2,000 items, everything from antique jewelry to trips & stays to lunch with your favorite author. And this year there are more opportunities for published and aspiring authors than ever before. Choose from 120 agents and editors, some of the most influential in the business, who have volunteered to evaluate an unpublished manuscript–many within 24 hours and even more with the promise of a follow-up meeting or phone call. There are contest entries, conference fees, publicity packages, mentoring and more. (I’ve donated a gift bag full of books and chocolate.) Visit the auction website and register now! Baby, It’s Cold Outside is nominated for Best Contemporary Romance cover over at the Cover Cafe. Check out the competition and cast your vote.